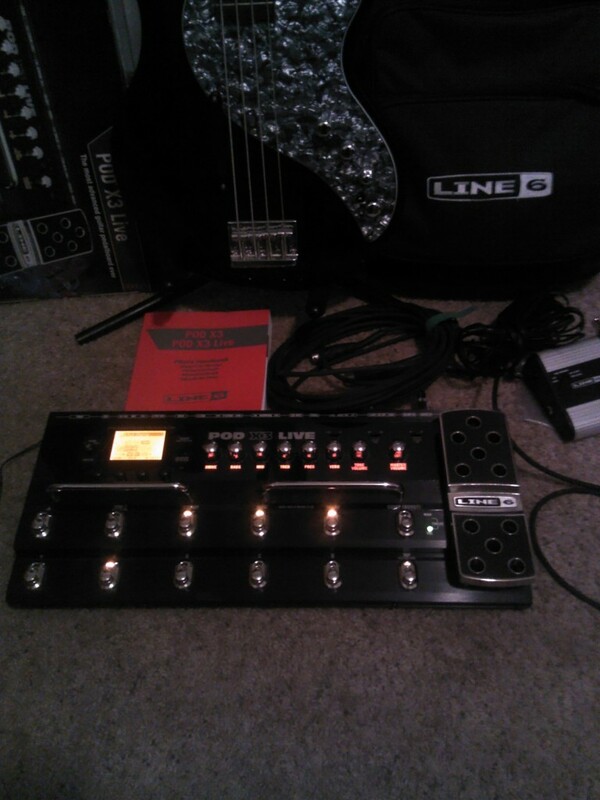 I own a Line 6 Variax Bass, so I got the POD X3 Live to use with it as well as cut down on a few pedals on stage. I typically use a Digitech VX400 Vocal Pedal for vox effects. The POD X3 Live can handle a mic input and with some creative settings can do quite a bit as far as vocal effects. 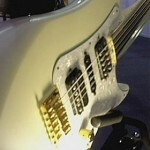 I also use a Banshee talk box on my bass. 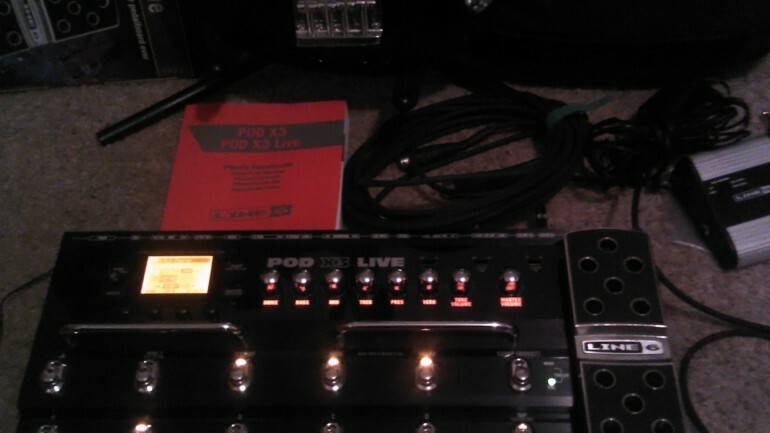 The POD X3 Live, with the 2.0 upgrade became a talkbox and vocoder. I also use a Digitech Bass Pedal. I was hoping that the POD X3 Live could replace all of my pedals in one neat controller. Two separate signal paths, loads of Guitar, Bass and Vocal settings. 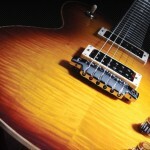 Amp Modelling, expression pedal, quick access to standard amp settings on the pedal. Knobs for Drive, Bass, Mid, Treble, Presence, Reverb, and Volume. Stompbox Switch, Modulation, Delay and Compressor. On-board tuner… plus it looks cool! It comes with a Pilot’s Handbook. Controlling the settings from the small display can be a pain, but, once hooked to your computer via USB, it becomes much easier to control and program. 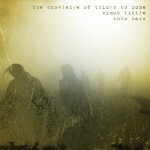 But, on a scale of 1 to 10, I’d give it a 10 for complexity…. it can be a pain to set correctly. It works great for me, it’s a discontinued product. But, I personally love it!